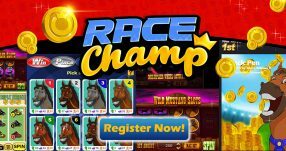 Register Now with Big Bet World! Big Bet World caters exclusively to the German market and can be considered one of the underdogs when it comes to online sports betting in the country. This sports site ticks almost all the boxes, and if weren’t for a few other big-name sportsbooks, Big Bet World would be at the very top! Prior to their shift to focus solely on Germany in late 2016, Big Bet World used to offer their services across Europe with a keen interest in the Eastern European market. Many online sportsbook offer minimal welcome bonuses, but luckily that’s not the case with Big Bet World where you’ll receive 100% up to €100! This way you can have €200 to bet with on your account. Check out the section called “Football Jackpots” – you can win millions in prizes! This is for very ambitious players that have events on their betting slip. If they hit them all, they can activate a massive Football Jackpot, which can see them collect several millions in prizes. The layout do the site is nice and modern. Navigating through the site is easy, as everything is laid out in a way that will immediately catch your attention. There are no distractions, simply put it’s just all about betting! Big Bet World has only 14 sports, which is in stark contrast with others that offer more than 30, but since it appeals to the European market that’s all it needs to offer its customers. For instance, there are no American Football markets or any sort of Racing events, so this might disappoint players that are looking for those betting options. But in terms of European sports, there are really plenty of markets to choose from. The site even gives you the option to select events based on the country, so you can look for your preferred events more easily. 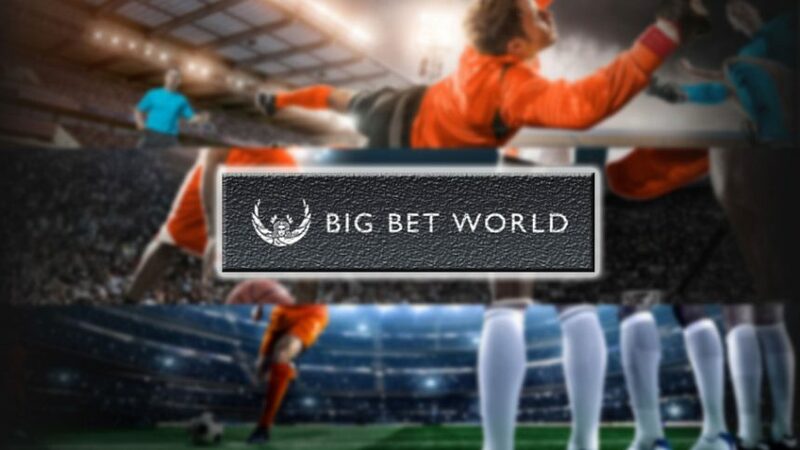 Big Bet World’s Live Betting feature is pretty extraordinary; I haven’t come across this sort of Live Betting services with other online sportsbooks. Whenever there’s a shift in odds (increase or decrease), those particular markets will either flash green (odds increase) or red (odds decrease). This allows you to instantly notice the changes in sports events, which you can use to your advantage if you’re good enough. In addition to playing in the German language, you can also select English if you happen to be prefer to do your betting that way – this definitely helps if you’re a genuine ‘Gastarbeiter’ that has just recently moved to Deutschland and are having difficulties grasping the local language. 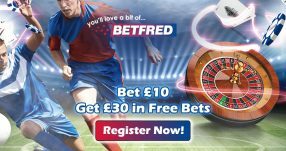 Overall, Big Bet World is truly a unique betting site that in some respects has no parallels. If they offered slightly more sports markets, they would rank even higher. But if you’re fine with betting on more of European sports, then there’s no better site than this one. Besides Big Bet World Review, check out our other online sportsbook reviews to discover other popular online gambling destinations. Take a look at the detailed online betting guides and online sportsbook bonuses for winners! You can also follow the latest online sportsbook bonuses and online betting promotions on Twitter and Facebook.